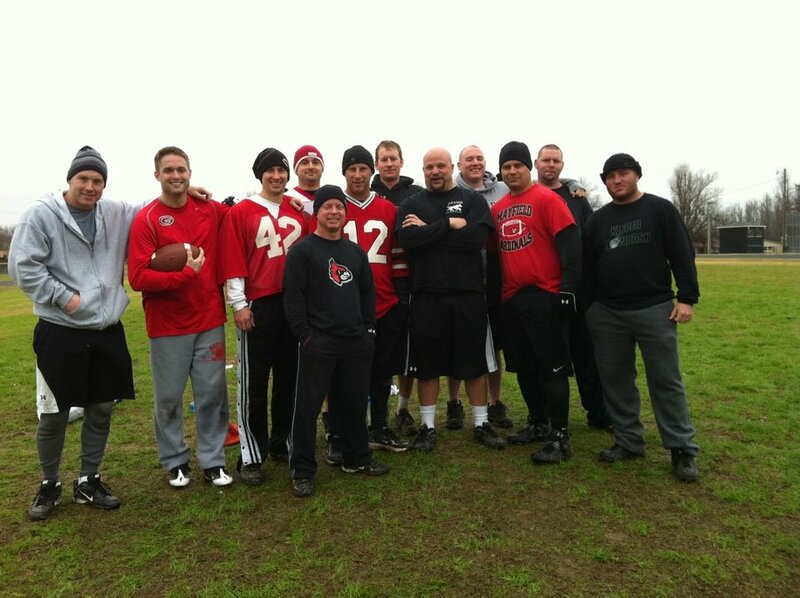 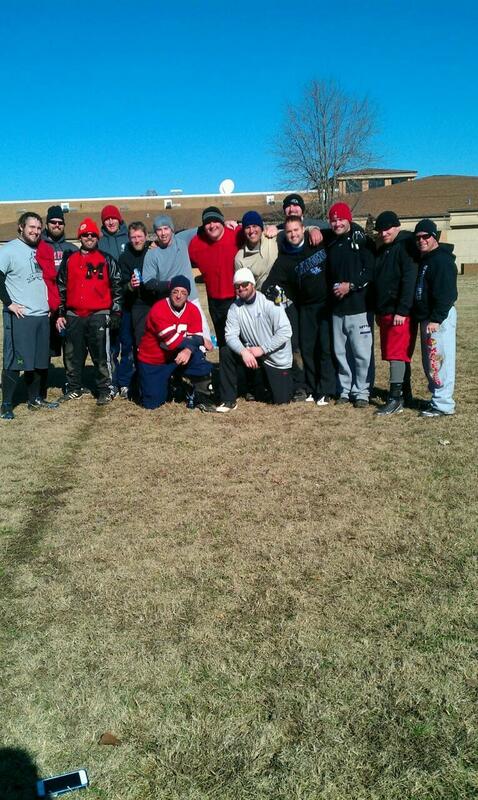 Every year on Thanksgiving morning a group of former Mayfield players get together for a little game of flag football. 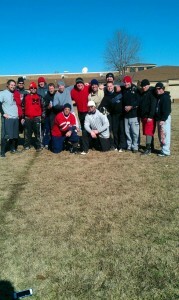 Below we have a group shot of this year's Turkey Bowl participants. 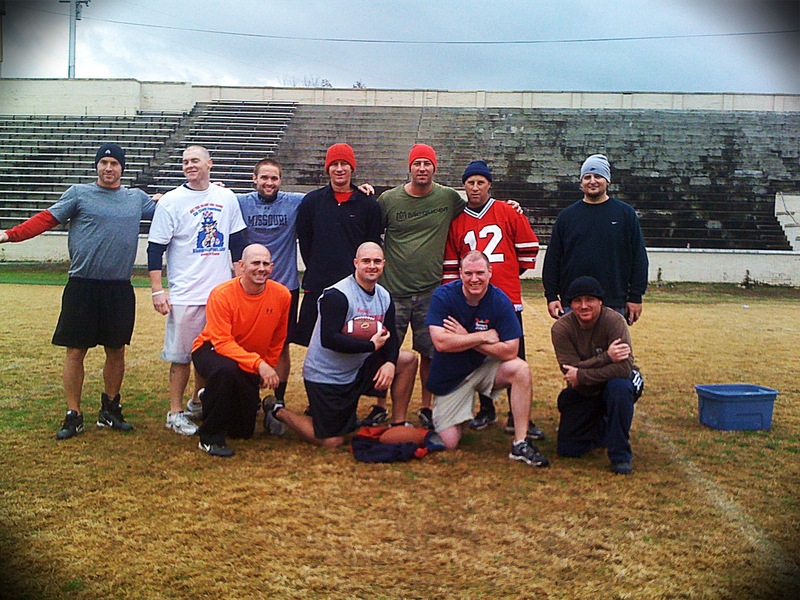 It's great that we can keep a tradition like this going and it is just another example of the pride and tradition we have at Mayfield.